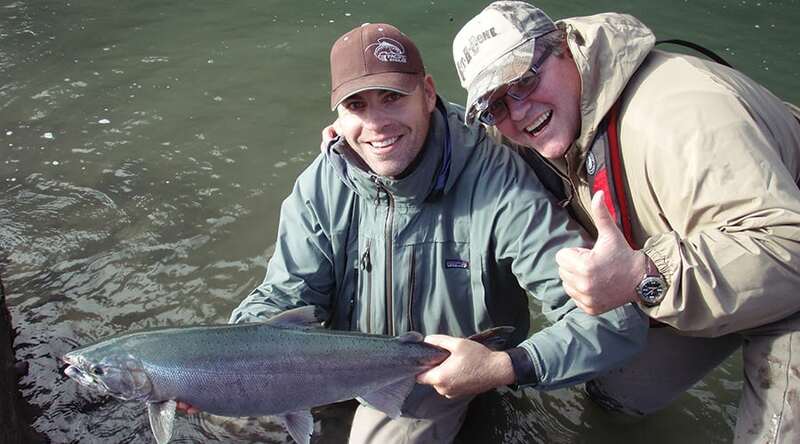 The Pacific Angler Photo Gallery. A great fishing photo is priceless. These are a handful of our favorites from staff, friends and customers. From educational content to stunning travel videos. Sit back and enjoy.